I've got some big news (and before anyone who knows me asks, no I'm not pregnant or engaged or anything of the type), it's something media-related. I'm launching a new podcast! This has been a long time in the works (since the end of October) and I'm so happy to finally be releasing it. 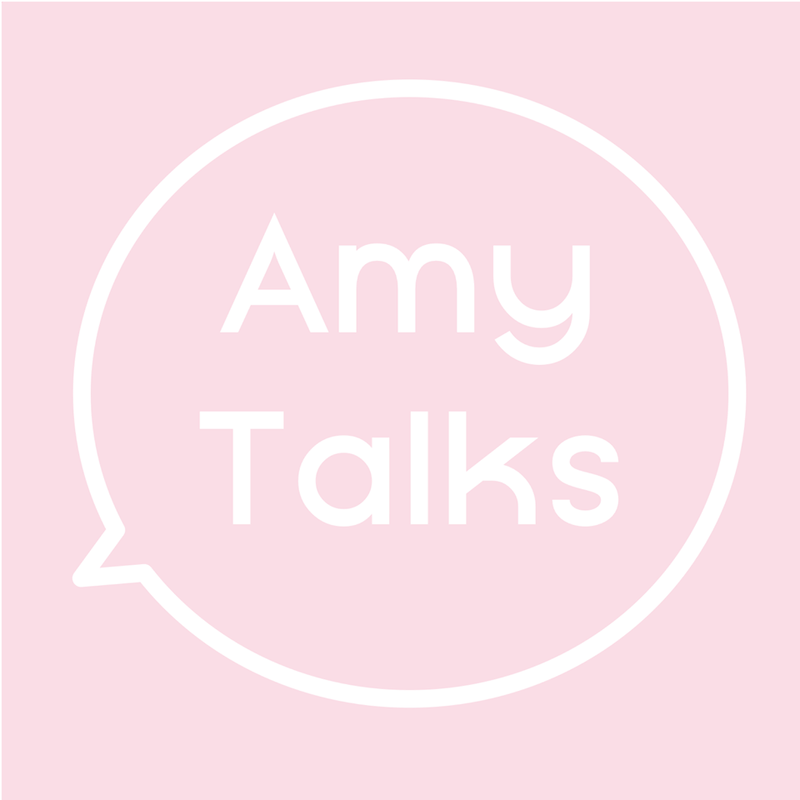 It's called Amy Talks and in each episode I'll be discussing an issue that I feel passionately about and bring in guests for comment/analysis. The first episode is up now and features an interview with nutritionist and food coach Jenn Hand, discussing January diets and how they are doomed to fail. Listen to the episode on Mixcloud and it'll soon be on iTunes to be able to subscribe to. Be sure to follow the show on Facebook and Twitter for more updates. Oh my gosh congratulations on launching a podcast! Can't wait to hear more! Haha love how everyone assumes everyone is pregnant whenever a woman says “I have an announcement!” 🤣 a podcast sounds amazing! Well done and good luck on this exciting venture! Wow this is such exciting news! I can’t wait to see what your podcast will be like!